Phill George is an International Mountain Guide (IFMGA) and holds the Mountain Instructor Certificate (MIC). 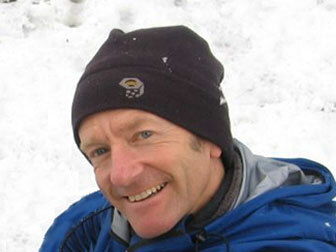 Based in Snowdonia, He specialises in Providing National Governing Body Awards for Mountain Leader (Summer and Winter) Single Pitch, Hill and Moorland (WGL) and Lowland Leader Awards. For more details please follow the appropriate link below.